Welcome to Cassia’s Learning Lab blog. 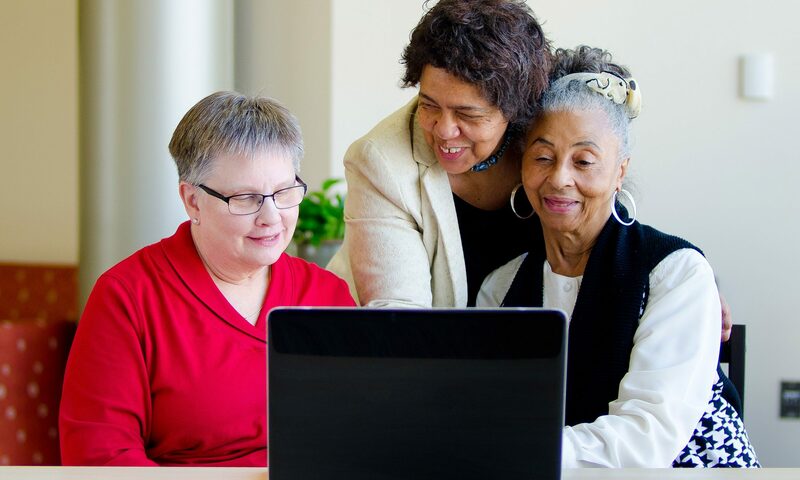 Soon we will be posting articles about connecting older adults and caregivers with home health and safety technologies that help them live independently within their chosen communities. The Learning Lab is a service of Augustana Care.